Kerala’s heritage is built on a foundation of good food and a culture of togetherness, strength and truth. 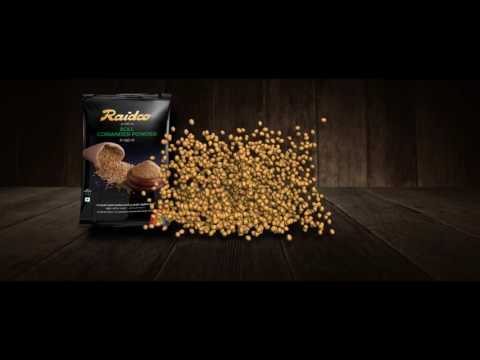 Raidco revives the heritage with its commitment to bring to the residents of Kerala true taste from true spices. This concept was conveyed through symbolism, using elements from Kerala’s heritage. Kalari representing the fierceness of real chilli. Kaikottikali representing the balancing power of pure coriander and Theyyam representing the goodness of turmeric. © 2017 Raidco. All Rights Reserved.